HitSparks / Genazea is an independent video game development studio composed of industry professionals who are lifelong, passionate gamers with deep creative ambitions. Our dev leads command a rich history of game industry experience, having worked at companies such as Atari Games, Midway, BPS, EA, Capcom, and many others over the last 25+ years. 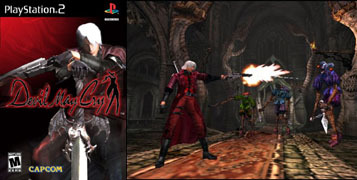 Specializing in production, game design, and art, they contributed to a wide variety of franchises such as "Gauntlet", "Primal Rage", "Tetris", "The Sims", "Street Fighter", "Marvel Vs. Capcom", "Devil May Cry", "Transformers", "Resident Evil" and "Guacamelee". 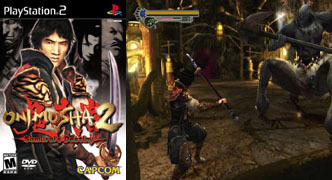 GENAZEA was founded as an offshoot from Capcom Japan's design department - continuing production contract work for Capcom while developing original IPs. As the independent brand HITSPARKS, we are well underway to releasing our current project "STRIKE BLAZINGER" (formerly titled "Flight Armor Project: STRIKE HARBINGER") in 2019-2020. In addition to game development, we have experience in game production services such as voice recording/ direction and motion capture. 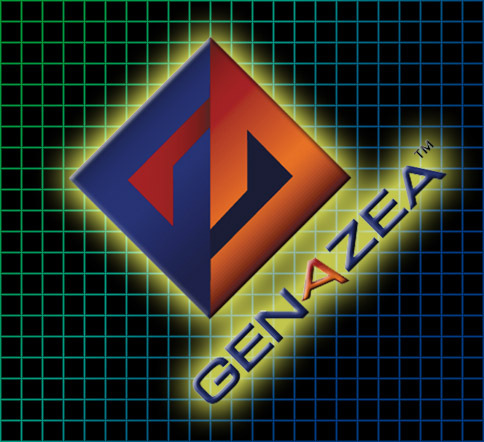 Look for the GENAZEA logo in these classic products! As emerging game engine technologies and platforms now favor low-overhead studios with highly skilled developers, we are in a great position to fulfill our goals in the independent game space. We believe that our insistence on high-quality gameplay, responsive control, and *fun* above all else will give us an edge in an era where those things have been forgotten by even the most successful studios. STRIKE BLAZINGER: Coming in 2019-2020! Our current project is "STRIKE BLAZINGER" , a high-speed rail-shooter action-RPG hybrid set for release on PC in 2019-2020, with a console version following soon after. We are also arranging an ambitiously-featured arcade release. "Strike Blazinger" evokes the aesthetics and play styles of some of the great sci-fi games of the 8 and 16-bit era. Slick and futuristic - in the vein of "Space Harrier", "Starfox", "Night Striker", and "Phantasy Star". While we have a strong passion for the genre, we aim to evolve it into something new and unique. By combining fun and classic game mechanics with modern technologies, and building a compelling mythos & game universe, we believe it will fulfill an important place in the hearts of gamers old and new. Visit the "STRIKE BLAZINGER" website for more information! 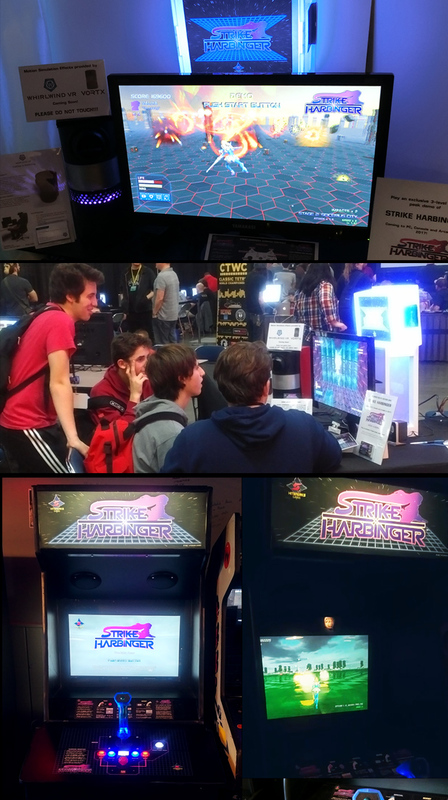 Our current project, "Strike Blazinger" has been having an amazing pre-release demo tour, appearing at shows such as the Portland Retro Gaming Expo, Game On Expo, and at the Galloping Ghost Arcade!